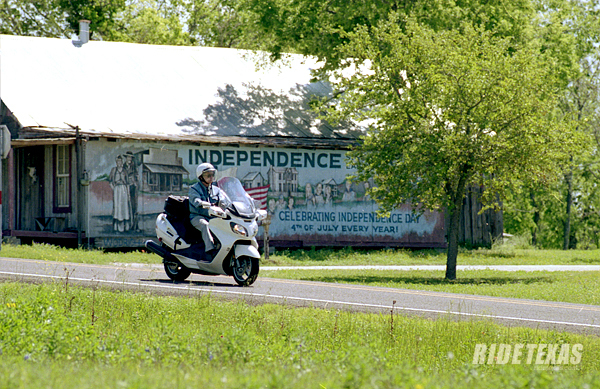 FM 390 winds through rolling pasturelands and through small towns historic in the founding of Texas, like Independence. Photograph by Miguel F. Asensio. 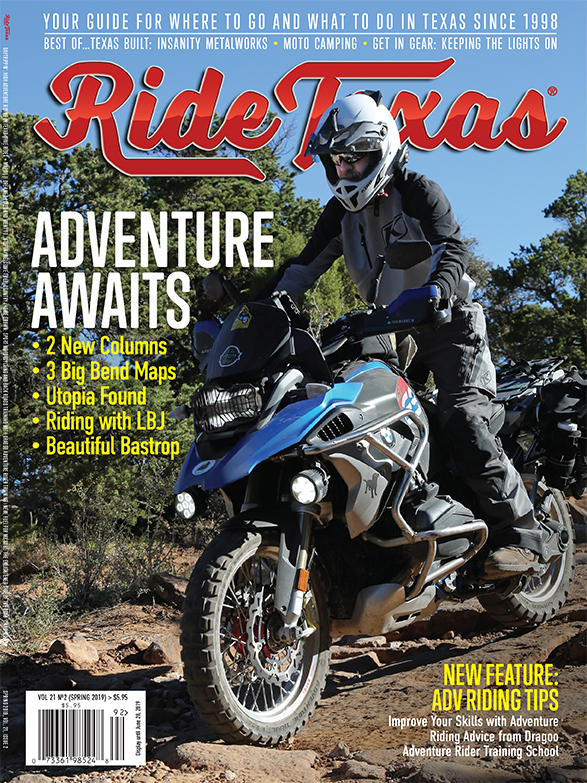 Our Annual BEST IN TEXAS Readers’ Choice Poll included the category for readers/riders to vote for their favorite wildflower road. We complied readers’ responses into a TOP 10 list of the best wildflower roads in Texas—US FM 390 is number 4. Due to good soil and ample-ish rains, there’s a significant variety of wildflowers typical to this area that you won’t find in the Hill Country or other points west.